« Is Legionella Training a Legal Requirement? Is Legionella Training Needed? 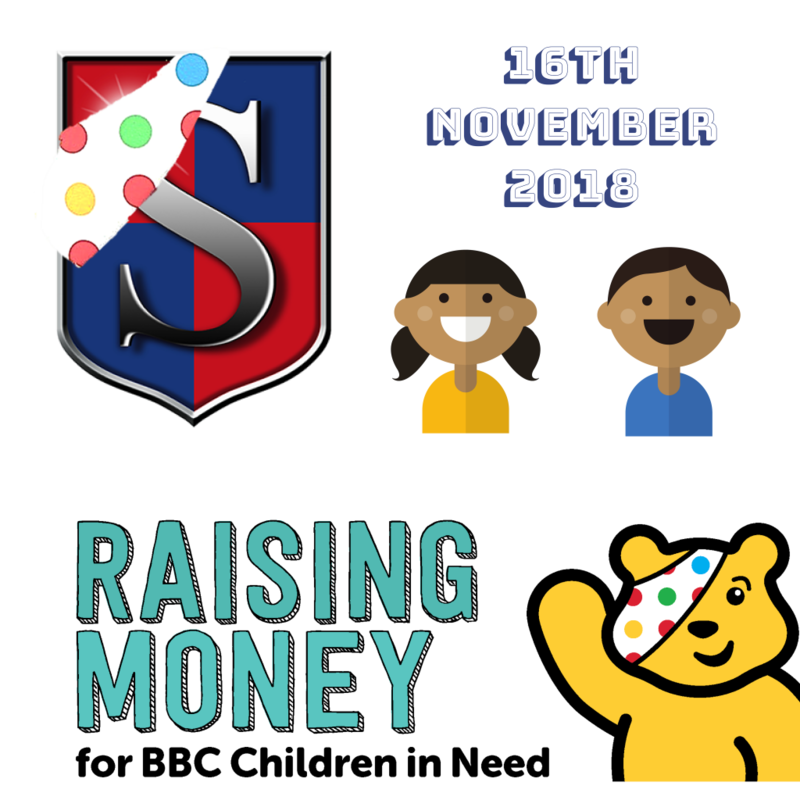 This Friday the 16th of November we are holding a Children in Need event at our office in Milton Keynes whereby we will give 1p for every spot that is used as decoration or worn and brought to work up to our target of 100,000 spots. We are an SME and so 100,000 spots is the maximum on this occasion but as we grow we continue to engage with more charities to not only help keep people safe with our health & safety software and services but with charitable giving where possible. We thought of the idea from Pudsey’s spots on his bandage. Hopefully by mentioning what we’re doing, our idea of 1p per spot could resonate with you and others to help with fundraising ideas and the promotion of Children in Need. Children in need is an excellent charity that helps hundreds of thousands of children across the UK every year. Their website mentions on 13/11/18 that they are currently supporting 2,400 projects all across the UK. BBC Children in Need announced that its fundraising total for the 2017 Appeal was £60,750,000. The 2017 total was the collective efforts of every single person across the UK who did something to raise money, from sponsored runs to sponsored silences and bake sales. Safesmart’s brand purpose and vision is to improve safety, efficiency and affordability. We also help to keep children safe in thousands of schools across the country as the Preferred Supplier for the Association of School and College Leaders. We help to keep children and adults safe in all industry sectors we supply whilst also supporting charities by providing our Smartlog software to them. Large well-known UK Charities use Smartlog to ensure safety and compliance across their operations. Did you know? Pudsey Bear made his television debut in 1985 when Terry Wogan introduced the new, brown cuddly mascot to the audience. He was designed by Joanna Ball, a BBC graphics designer, who named him after the West Yorkshire town where she was born. This year’s live BBC Children in Need appeal show will take place on Friday evening and promises to be an exciting spectacle of music, dance and entertainment. Hosted by Graham Norton, Tess Daly, Ade Adepitan, Mel Giedroyc, Rob Beckett, Marvin and Rochelle Humes, it will be a fantastic night, raising money for disadvantaged children and young adults here in the UK who need our support, and also celebrating and thanking the fundraisers who do so much. We hope you will also take part in fundraising and donate to this great cause.